Here’s a few of the biggest stories this week for entertainment and pop culture news in your Sunday paper! iHeart Radio had their musical festival and the performances were off the chain! While all the acts were great, one in particular was worthy of all of our praise. Tori Kelly has yet again slayed our ears and hearts while she sang “Coming Home” alongside Diddy in his original duet with Skylar Grey. The “Nobody Loves” singer stunned the VMAs just a few week’s ago with her performance of “Should’ve Been Us” and the sultry singer keeps on giving. Check out here performance below! Missed her VMA performance? No worries, we got you right here! What’s red, orange, green, blue and purple all over? Whatever it is your mother probably told you not to eat it, but “Doritos” has now changed that. 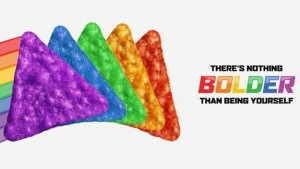 This past week our favorite chip brand released their rainbow colored chips in support of the LGBT community. The snacks were conceived from the “It Gets Better” project that empowers LGBT people that even though coming out can be hard, it gets better. There is a catch to getting your hands on these tasty snacks though. Each person must donate a minimum of 10 dollars to the fund the organization and await your snack to be delivered. So we know what you’re thinking, “are they even good?” The answer to that is, yes! People that have already tried them said they are the normal cool ranch flavor, just multi-colored. Support the LGBT community and reward yourself with a snack here. Our inner tween is screaming after the 10 year old mystery from Nickelodeon’s original television show “Zoey 101” was revealed 10 years exactly after the original episode aired. 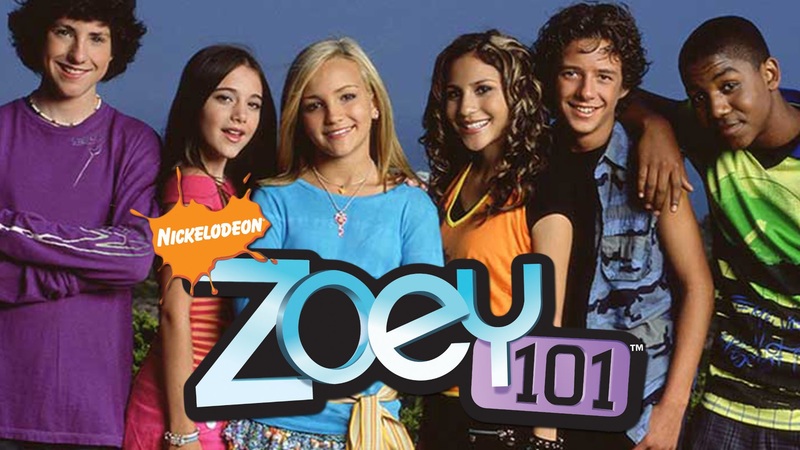 The show which starred Britney Spears’ little sister Jamie Lynn Spears who played a young, naïve student starting out a new school. In the second episode of the show she records herself airing out her feelings for fellow cast mate Sean Flynn who played Chase who also had a huge crush on her character. The show creator Dan Schneider used subliminal tweets that something was happening leading up to the video being released online and going viral. Christopher Massey and Sean Flynn both reprised their roles as Michael and Chase to reveal what Zoey had to say about Chase. The cast are grown up now and Chase is preparing to propose to his current girlfriend when in burst Michael giving the news. Check out the video below to see what Zoey had to say! Missed a post? Check them out here!